Howdy. 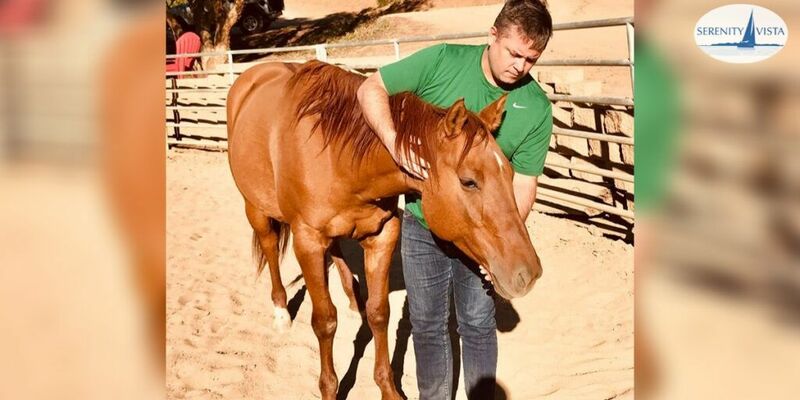 My name is Jake LeClair and I feel grateful to be of service as the Emerge with Horses program’s human coach. I have a gift and passion for helping humans reach their potential, especially through horses. I grew up in a small rural setting where there was a lot of dysfunction and scarcity. There was also a lot of people who did the most they could with what they had to look after me as best as they could. I had a drive to do more than survive this experience. That drive turned into a hunger to thrive in my life. At times this hunger has served me well. At times I have taken the hunger to excess. I began a journey two years ago to a way of living that allows me to live on life’s terms along the middle road. A reprieve from survival at the outer extremes. When I was seven, my father introduced me to horses by trading his labor for horseback riding lessons for me. I was a peculiar person even at that young age and my interests were consistent with this track I was taking. Then other mentors became eager to share their gifts related to horses at no cost to me or my family. They were willing to give away freely what had been given to them. We made memories I will cherish for a life time. 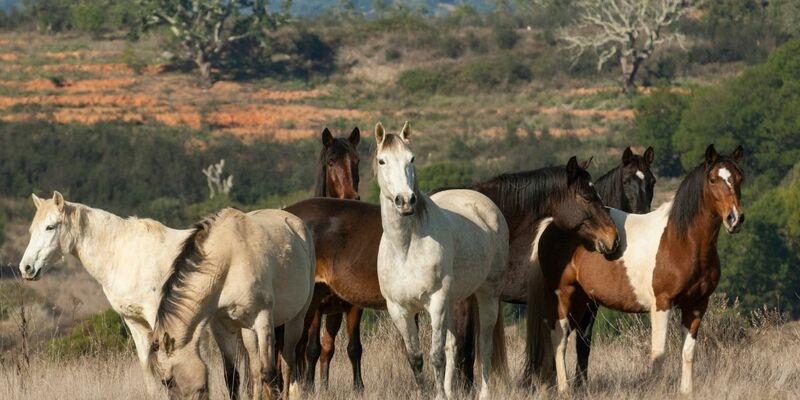 One woman, Linda, shared her love of horses so deeply without a need for words, just action and presence. I believe many parents and their children spend a lifetime hoping for this level of connection. The magic relationship of horses was, in my opinion, what held the space for this possibility. Horses have made a life and death difference in my life story, especially in the areas of character growth, resilience and mindfulness. These three areas, character growth, resilience and mindfulness are the primary skills I feel have given me an advantage in life. They represent an ability to face setbacks, including when I need to restore my integrity with myself and others, live with more honesty at times when less honesty may be desirable and be in the present moment where my intuition will inform me exactly what I need to do next. Sometimes horses were a labor of love. I got injured too many times to keep counting. Sick horses were cared for at the cost of time and money I truly didn’t have to spare. In addition, I was on a team of people playing sports with horses. Out of love I learned to compromise, take risks and set boundaries for how much I was willing to give of myself in this area. I formed more human relationships through the connection of the horse. I was able to practice how I wanted to show up to these relationships since the animals’ welfare often depended on me showing up. My class chose me as their valedictorian. This took me to an Ivy League college education. One constant through these years was horses. I joined the workforce in 2003, under the popular leadership development programs at the time. Over time, I increasingly felt unsatisfied as a worker among workers, until I was no longer employed in 2014. I spent years searching for purpose in my life. However, seeking new professional avenues always felt unsatisfying. In contrast, today I find myself with purpose and a calling to help others through the majestic relationship with a horse. On top of that, so much of what I learned working inside of corporations has proven to apply beautifully to my purpose! What if I was actually on the path to my life’s purpose all along no matter how much it didn’t seem like it at the time!?!? Wow all the struggle and adversity actually feels like it was placed there exactly to suit what I needed to get to this point! However, the first thing I did to receive this gift was to get my own house in order so to speak. One of the steps I took was being a resident in the retreat program at Serenity Vista in Boquete Panama. My life had become unmanageable at the time. At the time 45 days was all I thought I could afford. But, in retrospect I would sell my belongings to stay and grow more. I had accumulated my own baggage, wounds and limiting believes that needed to be released. Consequently, I set out on a path of rigorous action to restore myself. 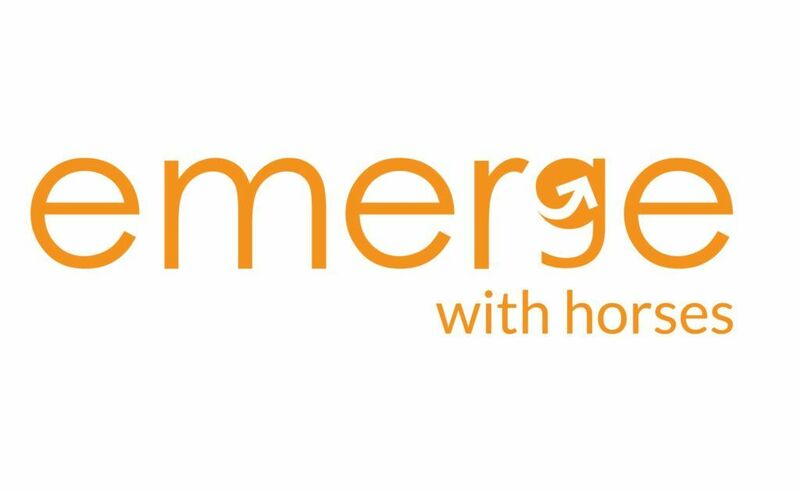 Today I have founded Emerge with Horses, an equine partnered life coaching practice in Southern California. I am passionate about working with people. In addition, I help those who have a desire to improve themselves and their life. The focus of my work is life skills coaching through equine partnered encounters. The alchemy I offer is accomplished through the use of key life skills. This is facilitated through developing a working relationship with the horse. Above all, my life story has prepared me to be present and capable in my role. As a result, today, it’s my honor and privilege to partner with each herd member willing to work together in a co-created coaching relationship. I am available to discuss your questions or comments at jake@emergeresilient.com. In my next post, I look forward to uncovering and sharing more about my journey of growing and developing into my current life’s purpose. This is the first of 3 posts in an invited article series. 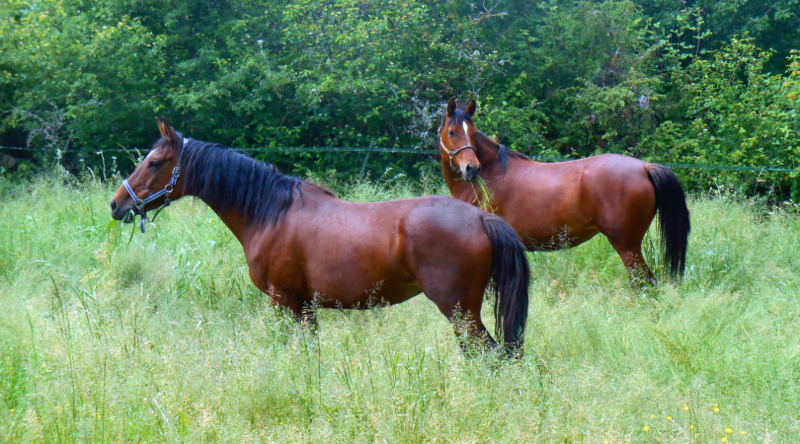 Serenity Vista is grateful for these inspirational submissions from Jake LeClair of Emerge with Horses. 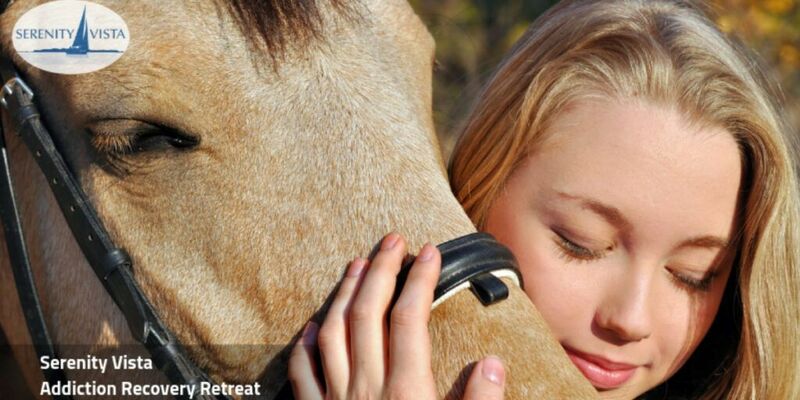 addiction treatment, alcohol treatment, drug rehab, emerge with horses, equine therapy, holistic, holistic addiction treatment, holistic alcohol treatment, holistic rehab, horse therapy, life coaching, private rehab, recovery, rehab, rehab abroad, testimonial. Bookmark.